Are you an avid gamer who loves to be endorsed in different computer games most of the time? Then there is nothing better than a customized gaming PC made exclusively according to your needs. 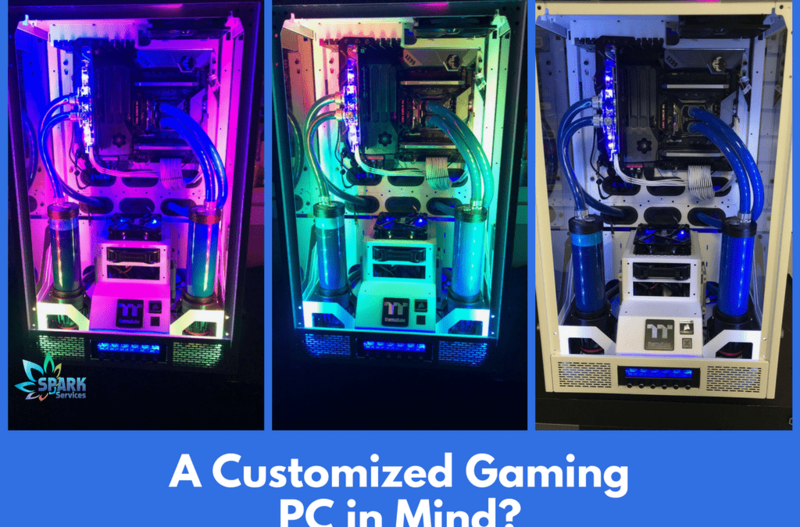 Read more to know why you should prefer customized gaming PCs over regular PCs for having an outstanding gaming experience.